Has your home ever been the victim of water damage? Do you know how to prevent water damage from ruining your home or what you would do if you’re too late? As a restoration company, we see a lot of water damage and know exactly how to provide a solution. We will let you in on a few industry secrets on how to prevent this from happening. How is Water Damage Caused? Not sure how water damage is caused? Turns out there are a lot of ways your home can be damaged by water or humidity. Do you live near a lake or river? If so, you may be more susceptible to having water damage. Massive rain storms can cause flooding that could eventually reach your property. Be aware of weather reports and plan accordingly. If flooding is severe, we recommend using sandbags to prevent the water from reaching your home. Some homes aren’t properly built and water can seep into the basement, be sure to watch out for this in your home. It can be hard to keep track of everything in your home. Let alone the things literally inside your walls. Neglect of pipes can lead to water damage too. Leaky pipes can be a major source of damage. Find your water meter and see if it is moving. If the meter is moving while water sources inside your home are turned off, you may have a leak. Check your faucets, toilets, and other sources of water. Look at the piping underneath sinks to see if there are any loose bolts or pipes. Occasionally scan your ceilings to see if there are water stains where leaks may be pooling. Water can build up in places you would not normally expect. When is the last time you checked out your crawl space? Crawl spaces can be an area where water pools and over time can cause water damage. If your roof is flat occasionally check your roof to see if water is pooling or draining properly from your gutter. A flat roof or clogged gutter can cause pooling of water that eventually floods into the wall spaces. Be sure to clear out your gutter or make necessary repairs to your roof to ensure this doesn’t happen. What Can Happen to My Home After Water Damage? Mold can be very difficult to detect because it is often found in places that are not in plain site. Mold can grow between wall spaces, underneath your floor boards, and in your ceiling. The quicker mold is discovered, the less severe the damage. Mold can be discovered by smell and sites of water damage. Past flooding can be an indicator that mold may begin to build. Floor boards can split after water damages them after a flood or pipe leak. It is crucial that affected flooring is removed or properly ventilated, otherwise mold can form and be more damaging. 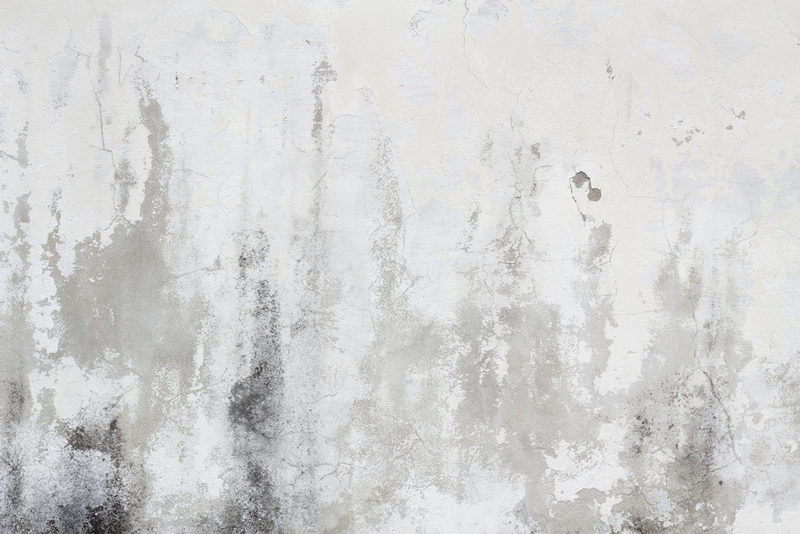 Water damage can be caused behind wall voids, wallpaper, and drywall. Walls will be broken down over time and be more susceptible to being damaged. Light fixtures can be early signs of water damage. If you see pooling water in light fixtures, chances are there’s a leak that may damage your ceiling. Water can also drip from the ceiling and be an early sign of a pipe that’s leaking. Check your attic occasionally to make sure there aren’t any potential leaks. How Can I Prevent Water Damage From Occurring? We’ll let you in on an industry secret, because there are ways to prevent certain types of water damage, which can save you money. The main one? Upgrade your appliances. Old appliances can leak and be the beginning of the end for your flooring or walls. If you have super old appliances, it may be time to replace them. Replacing appliances can definitely save you money in the long run if it helps prevent future water damage or mold buildup. If your pipes are leaking, refer to the “leaking pipes” section of this blog for tips. What Do I Do If I Have Water Damage? Water damage is not easy to fix but if you are a handyman there are a few repairs you can make on your own if there isn’t any structural damage. For example, if you discover some light water damage in your flooring, you can remove the floorboards and replace them where needed. If some pipes are leaking a little, you can try turning off your water and replace the pipe or connection. This may solve your pipe problem. If damage has been caused over a period of time without your knowledge, mold may already be built up. In the case that you have mold, always call a mold specialist instead of using a mold remover. Some mold removers can make the situation worse. If you have structural damage caused by water it is important that you use a licensed professional. Professionals will know how to properly diagnose the damage and know the proper procedures to remove all of the damage and prevent it from happening again in the future. Advanced Companies is prepared, equipped, and experienced enough to handle structural damage. When a customer calls we provide excellent work through reconstruction and painting. 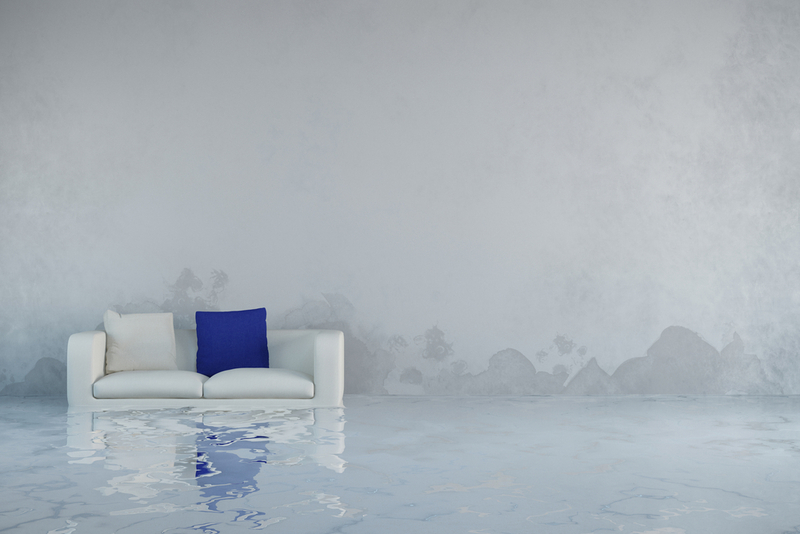 Water damage can be a nasty task, but you don’t have to deal with it all alone! We hope this gave you some insight and will help prevent any damage from occurring at your residence. Here at Advance Companies we are experts in restoring homes to their original form when disaster may strike. If you do have water damage give us a call at (763) 572-2000.